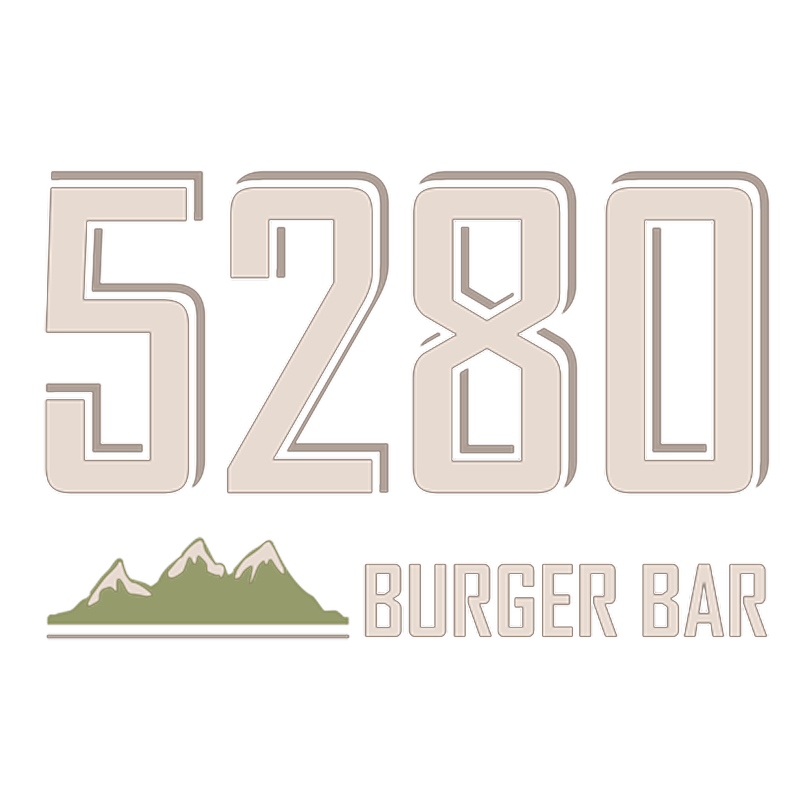 Mr. McPhail brings over 30 years of experience in the restaurant business to the 5280 Burger Bar management team. He is the former President and CEO of the Cozumel Restaurant Group, which has operated as El Arroyo since 1987. Under his direction, El Arroyo became one of Austin’s most recognizable and iconic restaurants and expanded to a second Austin location along with franchises in Houston, Dallas and New Orleans. Mr. McPhail sold the company in early 2012. As the former owner and operator of a large restaurant group, Mr. McPhail provides expertise in staffing, purchasing, menu creation and design, inventory control, marketing and all other facets of the restaurant industry. Mr. McPhail is a graduate of the University of Texas at Austin (1976). He was named the Restaurateur of the Year by the Austin Junior League (2001) and has received the prestigious Carolyn Nelson Award for Civic Service. He is a currently a member of both the Texas and National Restaurant Associations and sits on the State of Texas Safekeeping Board of Trustees.